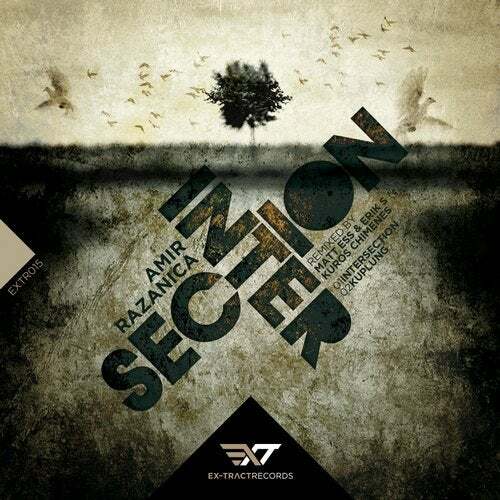 At the end of May, the Ex-tract records released another album Intersection techno tidbit from Amir Razanica. Track Intersection and Kuplung are in the style of Dark. Amir Razanica comes from the Bosnia and Herzegovina and has in own account countless albums and remixes of tracks that play the world's leading djs. The remixes on both tracks took care of famous Czech duo Matt Ess & Erik S. This time in a slightly different style than you would have expected of them and also Czech dj and producer Kuros Chimenes that really confirms that Czech dark techno in the world of techno show its place.